As part of my Small & Simple Make-over challenge, I bring you one of the simplest make-overs yet---all-natural soap. First and foremost, let me tell you a few tricks and tips when it comes to soap. 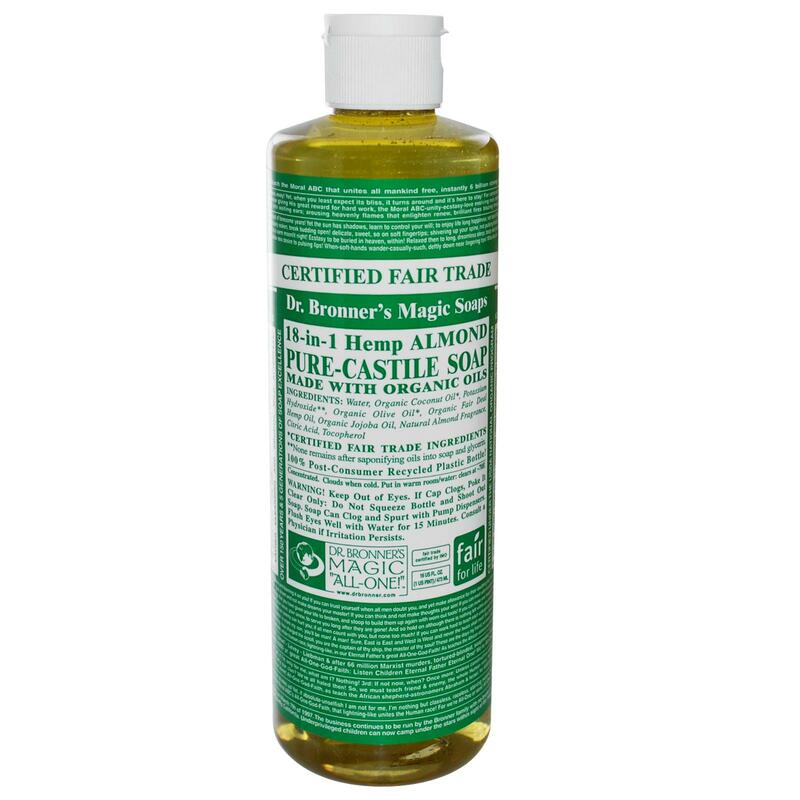 We use soap for many things when it comes to hygiene, soap for hair, body soap, hand soap, etc. When it comes to getting clean though, many of us have the wrong idea of how to go about it. We use soap to strip the oils and dirt from our skin, leaving it dry and dull. Instead we should be exfoliating to remove dead skin cells and dirt. That is what gives you a healthy glow...not stripping your skin of it's natural oils with harsh soaps. So, my first advice to you would be to invest in some quality rags and loofahs. 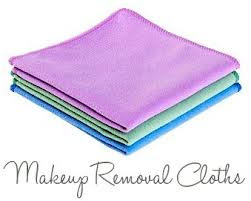 My favorite cleansing rags are made by Norwex. If you want to know more about them, click here. I am not a consultant for their company, and they don't pay me to say this, but I absolutely love them. They are high quality microfiber cloths with silver in them. The silver in them inhibits and kills bacterial growth. Because of this they do not need to be washed often. I usually wash mine about every 2-4 weeks. Before that, I was getting a new washcloth for my face every day! Not only that but the silver kills the bacteria on your face (or whatever surface you're cleaning) so it doesn't require soap. Yes, that's right! No more soap or cleaners are needed! I have been using mine for a year now and have not lost my enthusiasm about them. In essence with these cloths you can wash your face and body with just water. Don't worry, you'll be squeaky clean and you won't have your body's oils stripped off. You will just be left with clean, exfoliated skin. For deeper, full body exfoliation, the best thing out there are Japanese cleansing cloths called Salux. They are what ballerinas use to get glowing skin. They are inexpensive and easy to purchase off Amazon. Because of the material they are made with, they also do not need to be cleaned frequently. After using them your skin feels so amazing and smooth! They provide the perfect amount of deep exfoliation without irritating your skin. When it comes to eliminating and replacing the soap in your house, it is much easier than you could imagine and it will save you so much money. Not only that, but your skin will thank you! My skin has never been softer...with the exception of when I was a baby :). You'll love it. If you have any questions, or just want to share your awesome experience with no-soap, leave a comment below.